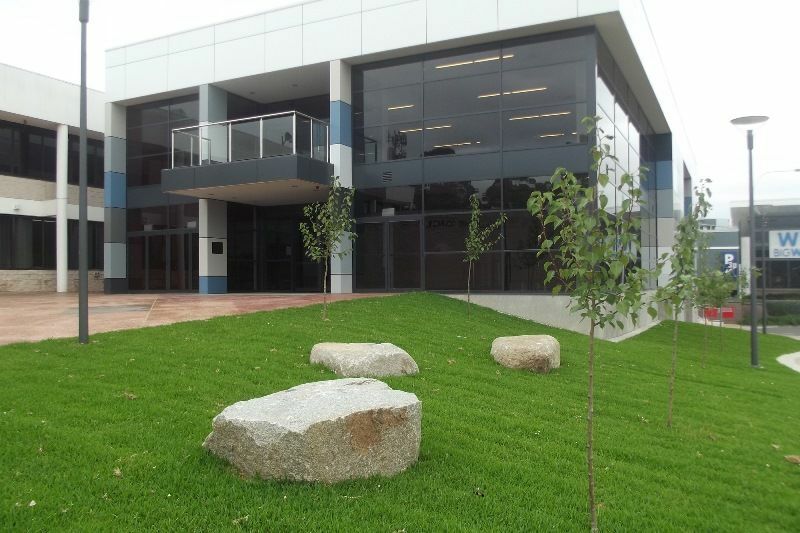 The Bega Valley Civic Centre commemorates those from the district who served in World War Two. 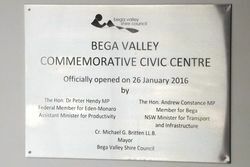 In acknowledgement of the Bega Town Hall’s standing as a memorial to local service personnel who served and died in World War Two, Bega Valley Shire Council has included the word “commemorative” in the name of the new Civic Centre. 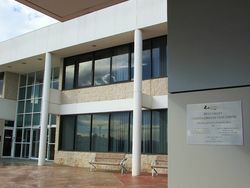 The Council voted unanimously on Wednesday 23 September to name the building the Bega Valley Commemorative Civic Centre after a submission from the Bega Sub-Branch of the RSL that the town hall, which was built in the 1960s, was always intended to be a war memorial. Mr John Watkins, on behalf of Bega RSL Sub-Branch President Mr Tom Blake, spoke of plaques and memorials now gone from the gardens and told Councillors that the RSL had spent many years fund raising towards the hall as a way of recognising those that had paid the supreme sacrifice in service to their country. 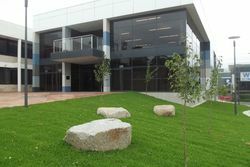 Council has agreed to work with the RSL Sub-branch to identify locations inside and outside the new Centre to acknowledge the links to the past and display the plaques currently in safe keeping.